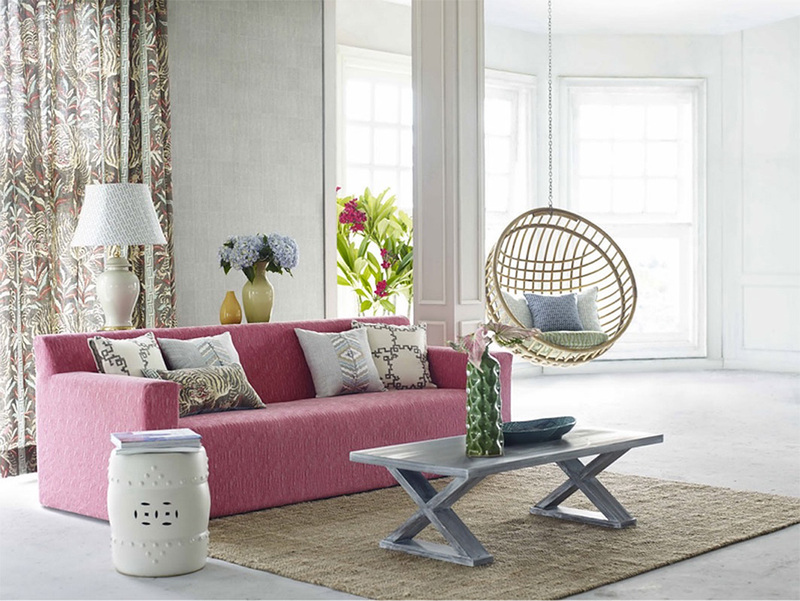 Established fabric wholesalers, T&Co represents some of the finest fabric suppliers from around the world, as well as having their own local fabrics for the interior décor industry. T&Co have a beautifully stylish showroom in Kramerville, where their local collections and various small objet and furniture is available for your viewing pleasure. 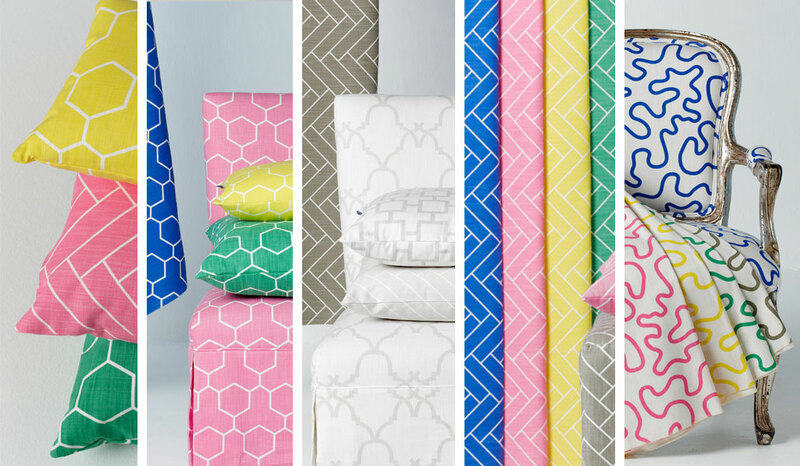 They are very proud to be the exclusive distributors in South Africa for the last 23 years of world renowned Jim Thompson fabrics. Jim Thompson is recognised globally for their incredible hand woven silks, and have over the years diversified their range by offering prints, outdoor fabrics as well as wallpaper. 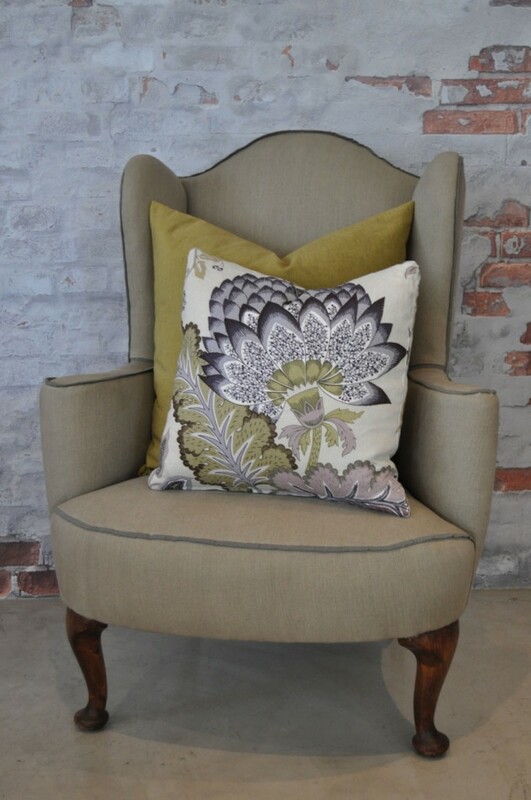 They strive to represent and promote local design and industry and are fortunate enough to be agents in Johannesburg for Lula fabrics, Robin Sprong wallpaper, Rebtex natural carpets and Falucca bed linen. T & Co is filled with vibrant beautiful colours, designs and pieces and together with their knowledgeable staff who pride themselves on their expertise and experience to advising you on the correct application. 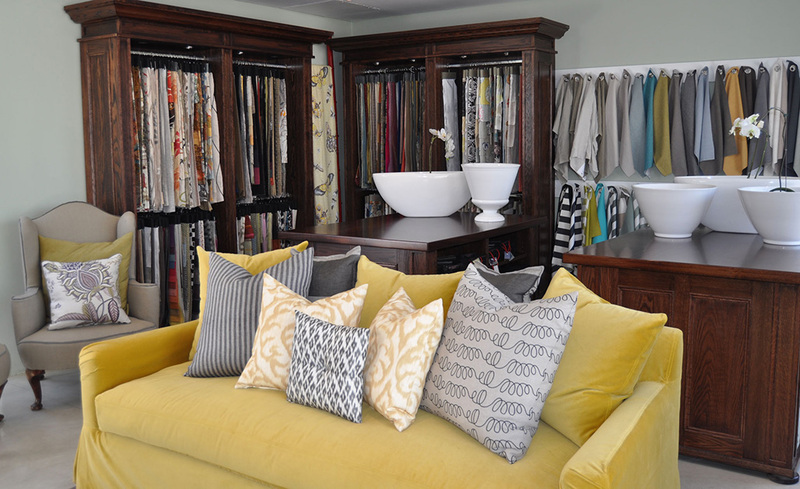 They look forward to helping you create, with fabrics, the perfect space in your business or home. T & Co also represent other international collections including Vano from Belgium and Evo from Portugal.Tanya Sturgeon established and ran” The Silk and Cotton co.” in Kramerville for over 16 years. In 2008 she sold her business, and returned to the fabric wholesaling business which she loves. Tanya’s love for interior objet and beautiful pieces of furniture, continued to inspire her. This passion manifested as an inspirational shop in Cape Town, and T & Co was born. After 4 years of trading in Victoria Junction, Greenpoint, Tanya’s enthusiasm for fabric and textile design bought her back to SA’s design hub and Johannesburg. You can view the gorgeous collections of T & Co here.